Home News ENERGY BEINGS PHOTOGRAPHED! 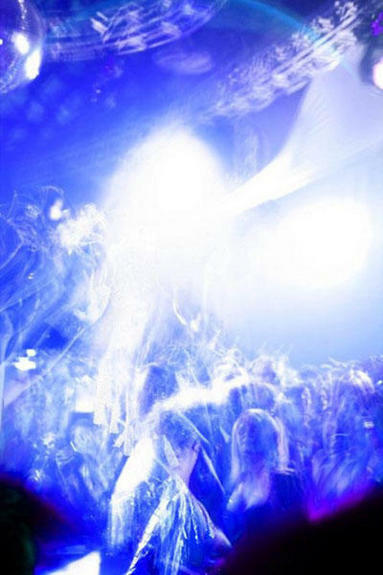 Coast to Coast AM has published an image taken by a photographer who claims to have taken a picture of what she referred to as “negative energy beings” at a dance club in 2007.. Assuming that there was not Photoshop shenanigans involved with the production of this image — which is, admittedly, a stretch — or that the wispy, ghost-like “being” is not a trick of fog machines and club lights, one is hard pressed to deny that the faces visible in the photo do look considerably older than individuals barely pushing 30. Still, as dubious as an anonymous source may be, one might consider whether or not these spectral wisps might be related to the as yet UNCLASSIFIED phenomenon known as SHADOW PEOPLE, which are said to be swift, black, semi-humanoid silhouettes with no discernible features. 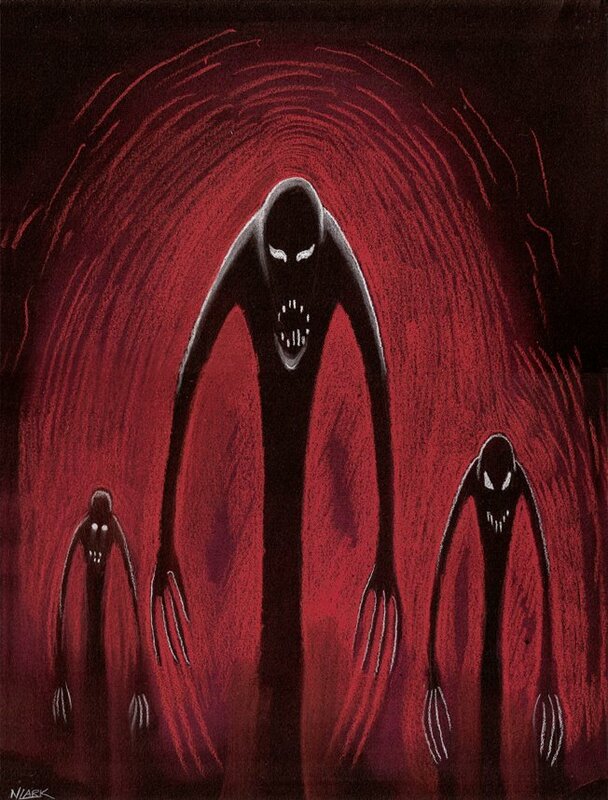 These odd, ostensibly inter-dimensional fiends, are said to move in a quick, disjointed fashion and are occasionally described as having glowing eyes. Some investigators associate this phenomenon with the paranormal — claiming that much like the MOTHMAN, they are associated with traumatic events — while others are quite convinced that these creatures hail from OUT OF THIS WORLD. Previous articleFORMER NASA SCIENTIST CLAIMS THERE’S LIFE ON THE MOON! Next articleBIZARRE BLOB FOUND IN VIRGINIA LAKE!